The Volkswagen Jetta is one of the most widely acclaimed models of 2017. In addition to an unmistakable look VW is known for, the design choices and amenities work together to create a well-rounded model that can meet nearly any driver’s need. Particularly for those who look for compacts, the 2017 Jetta is a leader in its class. The vehicle has been so well-received that it’s even won awards. Named as the AutoPacific 2017 Ideal Vehicle, the Jetta has already received shining recommendations from some of the most active research and consulting firms in the entire auto industry. 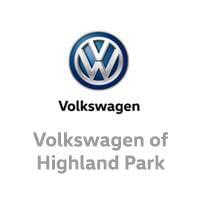 Volkswagen of America has been operating since 1955 as a unit of Volkswagen Group of America. With a wide variety of popular and recognizable models to its name, the maker has a style that consumers like. The 2017 Jetta has many characteristics of popular VW from the past. A 1.4L 4-cylinder engine makes for highway fuel economy of up to 40 mpg. The manual 5-speed transmission in standard models helps the already compact vehicle achieve nimble performance fitting for a smaller car. With so many things going for it in terms of appearance, tech features, and of course size, the compact model attracted the attention of buyers and big names in the auto industry alike. Getting an Ideal Vehicle award from AutoPacific is a massive achievement. The decision is made based on a survey of over 54,000 owners, and observes trends throughout vehicle categories. 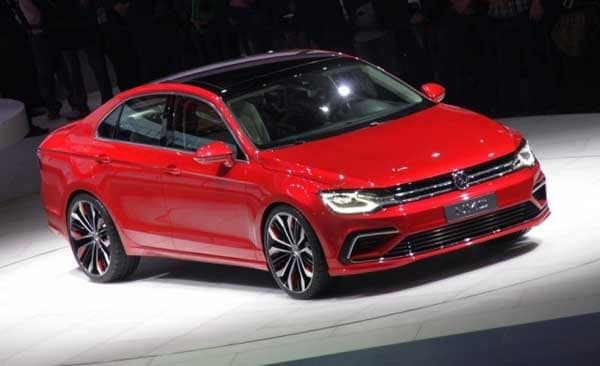 The research firm gave the Jetta the award, with two more VW models receiving awards for second and third place. Management was thrilled that their attention to detail and commitment to the compact category were recognized. Many drivers appreciate smaller vehicles, whether it’s based off the improved fuel economy, the athletic appearance, or both. Given that AutoPacific doesn’t get a vote in the process, VW engineers were especially proud knowing the decision to reward them came straight from Jetta owners.